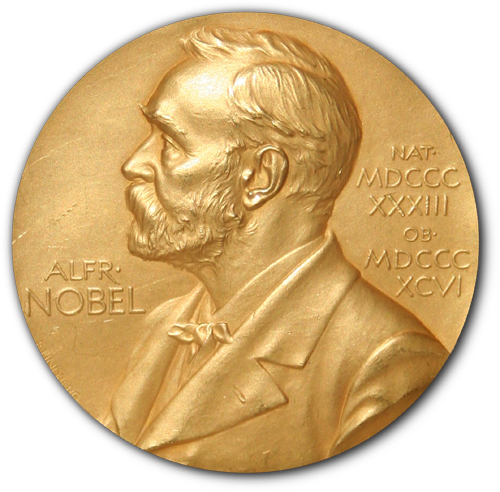 The Nobel Assembly at Karolinska Institutet has today (October 1, 2018) announced its decision to award the 2018 Nobel Prize in Physiology or Medicine jointly to Dr. James P. Allison and Dr. Tasuku Honjo “for their discovery of cancer therapy by inhibition of negative immune regulation.” Cancer kills millions of people every year and is one of humanity’s greatest health challenges. By stimulating the inherent ability of our immune system to attack tumor cells this year’s Nobel laureates have established an entirely new principle for cancer therapy. Dr. Allison studied a known protein that functions as a brake on the immune system. He realized the potential of releasing the brake and thereby unleashing our immune cells to attack tumors. He then developed this concept into a brand new approach for treating patients. In parallel, Dr. Honjo discovered a protein on immune cells and, after careful exploration of its function, eventually revealed that it also operates as a brake, but with a different mechanism of action. Therapies based on his discovery proved to be strikingly effective in the fight against cancer. Dr. Allison and Dr. Honjo showed how different strategies for inhibiting the brakes on the immune system can be used in the treatment of cancer. The seminal discoveries by the two laureates constitute a landmark in our fight against cancer. Cancer comprises many different diseases, all characterized by uncontrolled proliferation of abnormal cells with capacity for spread to healthy organs and tissues. A number of therapeutic approaches are available for cancer treatment, including surgery, radiation, and other strategies, some of which have been awarded previous Nobel Prizes.